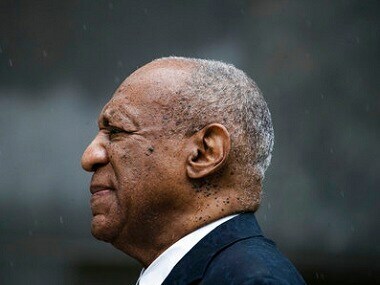 Bill Cosby's spokesperson said that a drone was seen flying overhead while he was in the yard of his Pennsylvania prison last week. 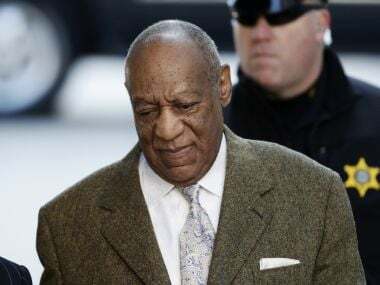 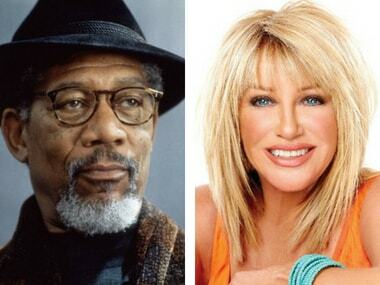 Bill Cosby is likely to now face a maximum of 10 years after his three counts of his conviction were merged into one. 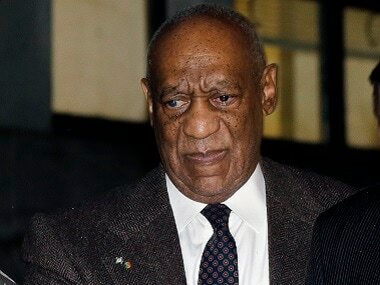 Bill Cosby faced the start of a sentencing hearing on Monday at which a judge will decide how to punish the 81-year-old comedian for alleged sexual assault at least one young woman and perhaps many more. 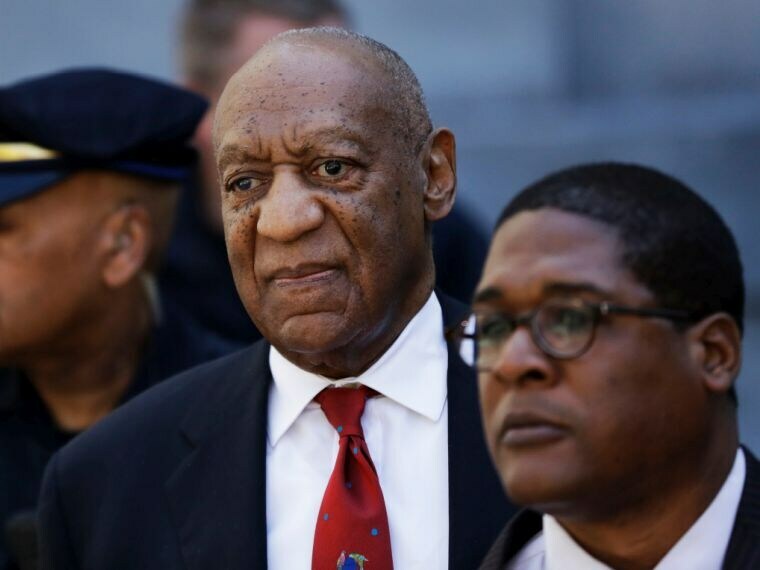 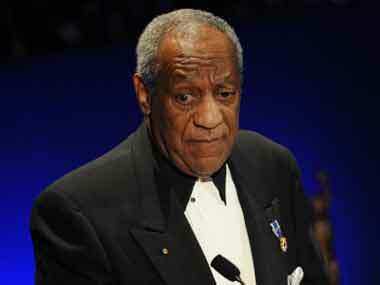 Pennsylvania board recommends to court that Bill Cosby be classified as a sexually violent predator.